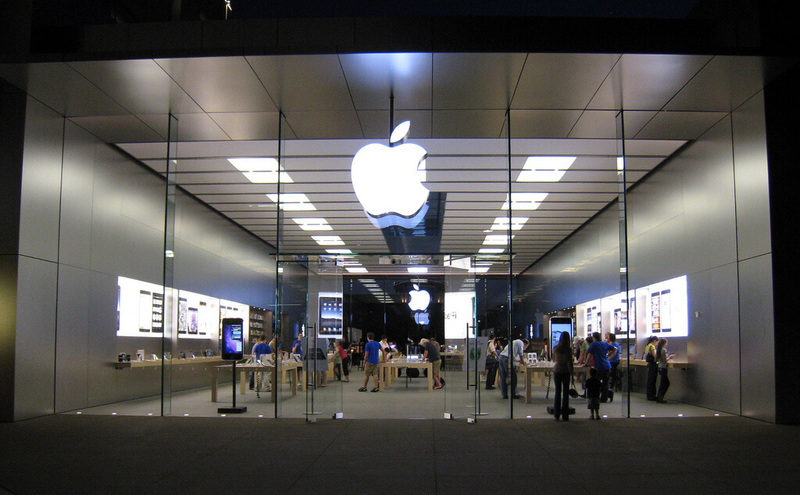 California has filed charges against 17 individuals for a robbery scheme targeting Apple retail stores across California that resulted in the loss of over $1 million. Seven were arrested earlier this week. Another is in custody. Arrest warrants have been issued for nine other suspects. The litigants are charged with entering Apple retail stores in large groups wearing hoodies and snatching products on display in a matter of seconds. The alleged crimes took place across 19 counties. “The successful collaborative efforts of law enforcement has resulted in dismantling a large criminal ring," said Oakland Police Chief Anne E. Kirkpatrick. The suspects have been charged with conspiracy to commit grand theft.